Because, due to the British blockade of indigo dye from India during the War of 1812, gray uniforms were cheaper, not because General Winfield Scott’s soldiers had also worn them (because they were cheaper). Not because of the Battle of Chippawa (sometimes incorrectly spelled "Chippewa"), but because gray cloth for the cadet uniforms was cheaper! and Detmar H. Finke, who authored numerous military history articles and books and was Chief of the General Reference Branch, Company of Military Historians (www.military-historians.org). "Winfield Scott wrote (c.1864) in his autobiography that the cadets wore gray because of his victory. That is the only contemporaneous claim that I have ever seen for such an explanation. This seems to have been picked up and repeated through the rest of the century." -- Supporting quote from "Memoirs of Lieut.-General Scott, LL.D." Written by Himself. Books for Libraries Press, Freeport, NY, first published 1864, reprinted 1970, p. 128-9: "When Scott was seen approaching the bridge, General Riall, who had dispersed twice his numbers the winter before, in his expedition on the American side, said: 'It is nothing but a body of Buffalo militia!' But when the bridge was passed in fine style, under his heavy fire of artillery, he added with an oath: 'Why, these are regulars!' The gray coats at first deceived him, which Scott was obliged to accept, there being no blue cloth in the country. (In compliment to the battle of Chippewa, our military cadets have worn gray coats ever since.) Two hostile lines were now in view of each other, but a little beyond the effective range of musketry." Here is an instance of General Scott pushing his version of events. See pages 17-19. "Fred's [Todd's] book ["Cadet Gray," which perpetuates Scott's claim] was written before later research in the National Archives uncovered the official correspondence relating to the 1816 decision to stay with gray cloth for cadet uniforms. The history of pre-1816, and even later, cadet uniforms is clouded by a lack of contemporary graphics. All illustrations are reconstructions based on descriptions and known examples of contemporary non-cadet uniforms, so the EXACT nature of cadet uniforms prior to photography is not fully known. "For example, in Fred's book, "Cadet Gray," [p. opp 25] the Partridge gray uniform still exists (Norwich University) and is the basis of the cadet uniform also shown, BUT the style cap worn with the cap plate and shown in the drawing is supposition. That is the enlisted pattern leather cap adopted c. 1813, but there was an earlier leather cap in the "yeoman" style which could also have been worn. There is no description of the cap worn with the War of 1812 gray uniform. In 1816, they reverted to the wool felt 'round' hat worn prior to the 1812 era leather cap." "The prescribed uniform for cadets was a dark blue coat with gray trousers in summer and dark blue in winter. Wartime restrictions made it difficult to obtain good, blue-wool cloth. [Indigo dye -- the color between blue and violet -- typically came from India, though some was produced in South Carolina. During the War of 1812, the British blockade played havoc with American shipping, further reducing supplies of the dye already depleted by President Jefferson's 1807-9 selective foreign trade embargo. With troop recruitment ramping up,] many units, including Winfield Scott's brigade, were issued gray uniforms [instead of blue]. For the same reason, cadets were given gray uniforms in late summer 1814. In September 1816, [first West Point graduate General Joseph] Swift recommended that the gray uniform be retained as the permanent uniform, indicating that 'the price of the uniform $18-$20 better suits the finance of the Cadets than one of Blue would.' He added, 'the Uniform and Undress for Cadets...has been Grey for the last fifteen months.' Many years later, Scott claimed in his memoirs that the gray uniform was adopted to commemorate his victory over the British as the Battle of Chippewa. Such was not the reason for the permanent change from blue to gray; the main factor was cost. Cadets were not the only gray-clad figures at West Point. Captain Partridge wore a gray coatee with three rows of buttons despite the regulation for Engineer officers to wear blue. The 1816 cadet uniform coat may have been patterned after Partridge's coatee. Partridge's nickname, 'Old Pewter,' may have come from his gray uniform." http://www.westpointaog.org/document.doc?id=4969 (mentions Partridge as "Old Pewter" wearing a gray uniform before his cadets did). Note: The 28 November 1815 letter from General Swift mentions that 15 months earlier the cadets were wearing gray uniforms for cost-effectiveness. This would put their wearing them into August 1814. The Battle of Chippawa* on 5 July 1814, would seem to have been too soon before the cadets started to wear gray uniforms, word and appreciation having to have spread quickly in those days of slow travel; and subsequent procurement and sewing of cloth from New York City also a time-consuming effort. 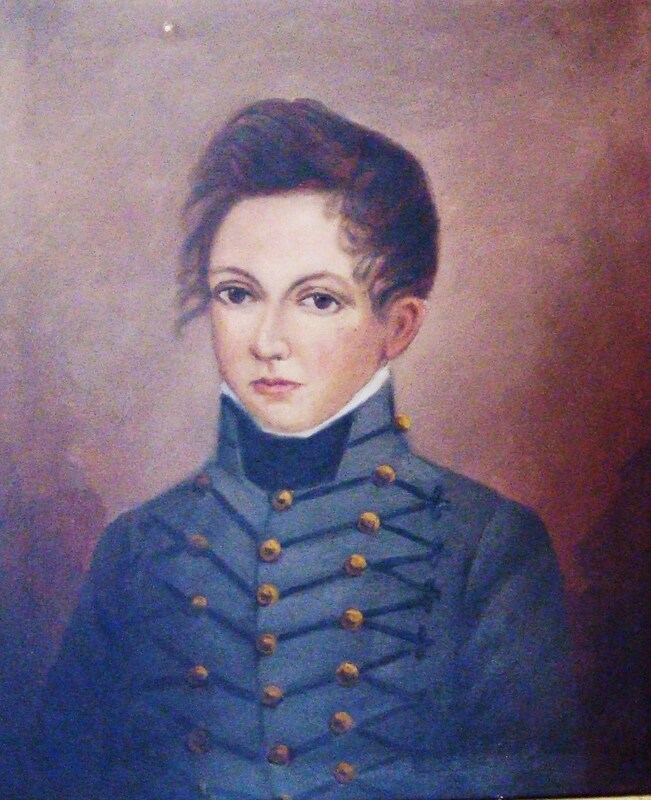 Information on earliest known gray uniform (courtesy of Michael J. McAfee): Portrait of John Courts Jones, Jr. (circa 1816) and accompanying story. BTW, Mr. Jones (class of 1819), having been appointed at-large from Georgia, did not graduate. His father apparently was a veteran of the Revolutionary War, with the family home in Maryland. 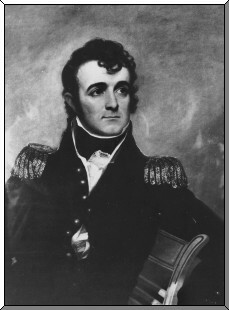 Bottom line: In 1817, Captain Alden Partridge, West Point's acting superintendent beginning in 1814, was not confirmed or promoted but replaced as West Point Superintendent by Sylvanus Thayer in 1817. 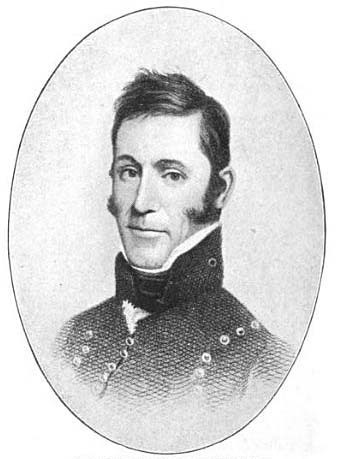 Partridge subsequently resigned his military commission in 1818 and founded the military academy (now Norwich University) in Northfield, Vermont, in 1819. Partridge died in 1854, ten years before former Commanding General of the Army Winfield Scott wrote his autobiography colorfully claiming his victory at "Chippewa" put the gray into West Point. Despite the fact that (dare it be said, the likely self-promoting or at least wishful-thinking) war-hero General Scott loved West Point and is buried in its cemetery, hopefully Partridge's outranked and out-promoted full truth (it was cheaper) will out! Note: The term "legend" applies to a "non-historical or unverifiable story handed down by tradition from earlier times and popularly accepted as historical." By this common definition, the Winfield Scott version of West Point's gray uniforms is not "legend," and, given the numerous disputes aired in the past, it is certainly not "tradition." Indeed, it is way more illusory, romantic fictional entertainment than education! At the worst and at this point, one could even say it's disinformation! Please pass this on to romantically-inclined authors looking to put cheap color into West Point's well-earned and well-worn gray. Thanks! "Gentlemen – I don’t know if MacArthur was on the poop deck that May day, but I can tell you for certain who was. Her name is Patricia Riedel. She was the Superintendent’s Secretary and had been on the job for only a couple years at the time. I met Ms. Riedel in 1978 shortly before I was selected to be the Aide-de-Camp to the Superintendent, General Andrew Goodpaster. During two of the most delightful years of my 26+ on active duty, she and I shared the office that provided entrance to the Supe’s. She’d been on the job for 20 years by then and had a wealth of stories. "Pat told me that MG Westmoreland, the Supe in 1962, realized (like the cadet who taped the immortal speech) that General MacArthur might not have a written text, so he stationed his Secretary on the poop deck (out of sight of course) to take diction. She told me that the pace of his delivery made taking it down easy enough, but what made it difficult was reading her shorthand afterwards. 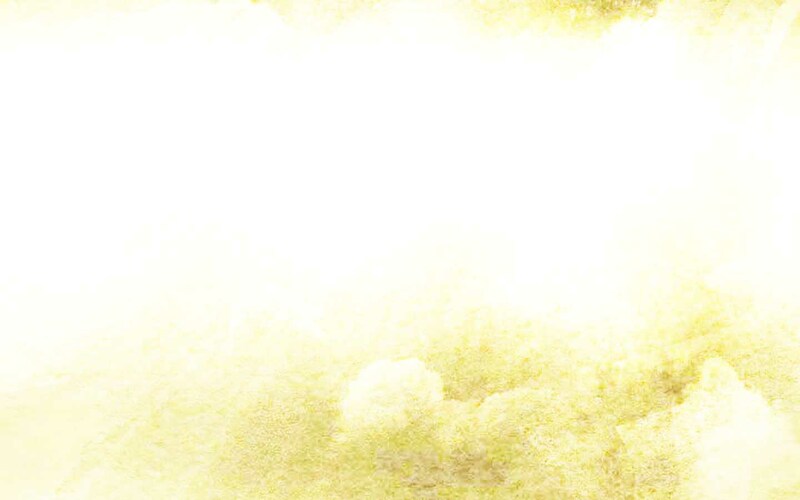 Her writing had been blurred by the tears she shed listening to his address. "The other story relating to the speech was told to me by Fred Pope, ’64, who witnessed the event. Fred was also on the Supe’s staff when I was there, ’79-81. Fred was a yearling at the time the speech was given. He said that most of the cadets did not realize when they went to the noon meal that day in May 1962 that they were in for an extended stay. (I believe that the Thayer Award is now presented during an evening meal in midweek, but then it was the last thing before weekend privileges began.) As such, back then, the cadets had no way of getting word to their drags who awaited them about what was causing the delay. However, Fred said that it didn’t take long for the angst to give way to excitement as the cadets realized with each sentence of MacArthur’s message that they were witnessing history." Ft. Constitution was erected in 1775 on what is now Constitution Island (opposite West Point) as a result of hostilities with England. It was named after the unwritten British constitution, as America's Constitution did not yet exist. "The Regiment of Artillery, with the Artificers, will furnish all the Posts in which Artillery is placed, in proportionate numbers to the Strength and importance of them. The residue, with the Corps of Invalids, will furnish Guards for the Magazines, and Garrison West Point. The importance of this last mentioned Post, is so great, as justly to have been considered, the key of America; It has been so preeminently advantageous to the defence of the United States, and is still so necessary in that view, as well as for the preservation of the Union, that the loss of it might be productive of the most ruinous Consequences. A Naval superiority at Sea and on Lake Champlain, connected by a Chain of Posts on the Hudson River, would effect an entire separation of the States on each side, and render it difficult, if not impracticable for them to co-operate." 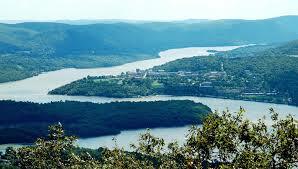 Moving on to another appellation, is West Point the "Key to the Continent," and did George Washington say so? Despite tempting but unverifiable references (eg, supposedly somewhere in "The Life of George Washington" by Washington Irving), I have not been able to find such a quote either by George Washington or any other historic person in early America. 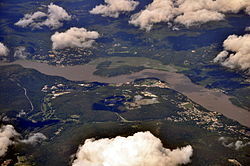 I did find a Watertown 6 January 1776 letter from John Adams to George Washington saying that the Hudson River "...a kind of key to the whole continent...."
Ref: "The Works of John Adams, Second President of the United States" ..., Volume 9, p 370. Adams quote paraphrased: Ref: "Life of George Washington" by Washington Irving, Vol 2: Found on different pages in different editions. Search for "continent." Revolutionary War General Jedediah Huntington in a 16 April 1783 letter to George Washington gave West Point the following moniker: "the key to the United States." However, anyone finding a verifiable quote by George Washington about West Point being the "Key to America" or the "Key to the Continent," please click here and let me know. Thanks! 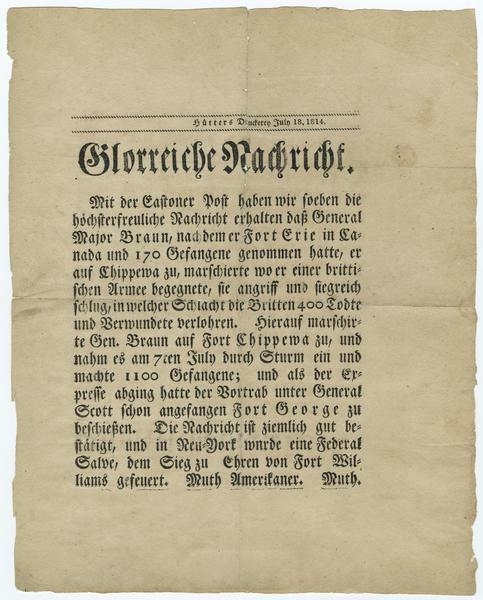 "Sentiments on a Peace Establishment," 2 May 1783. 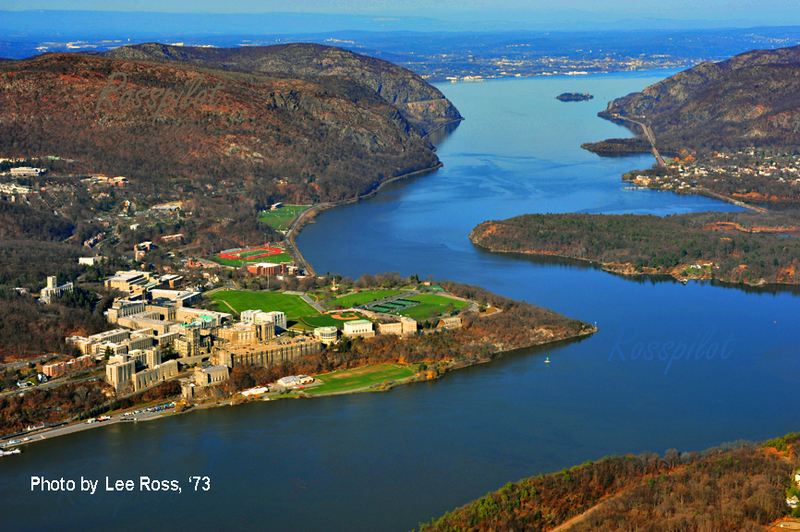 Honoring "West Point -- The Hard and Harder Right"
Attention history sleuths/detectives: If you know anything about the keys to the Bastille, click here for some questions I have.